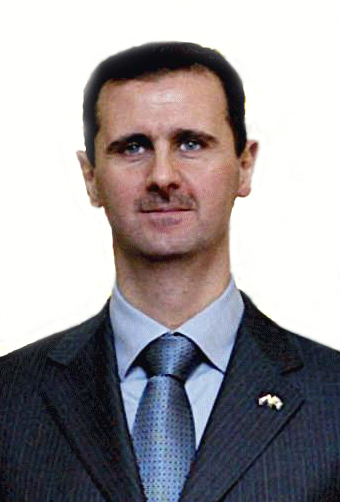 The crisis in Syria is deepening and the Assad regime is fighting for its life. The rhythm of the revolution is familiar: The state cracks down on demonstrators throughout the week, inevitably committing some new outrage on its citizens; rage builds and explodes on Friday after prayers; repeat as necessary. The state’s crackdown seems more futile with each passing week. The Alawite grip on power in Syria seems to be slipping away and the events could foreshadow a similar path in Lebanon. Imagine a future where Lebanon’s Shia have managed to conquer Lebanon with brute force. The situation seems hardly possible, but Syria faced a similar situation forty years ago. Syria’s Alawites, who comprise only 15% of the population, managed to subdue the nation under Hafez Assad in 1970. It’s not impossible to imagine something similar in Lebanon. One thousand reasons could be given why this would never happen, but surely the same could be said of Syria all those years ago. While success is unlikely, an attempt is possible. The Shia are Lebanon’s largest minority, and as such they wield significant political power. Beyond that, Hizballah is considered to be the most powerful fighting force in the country. They have strongholds in the south and in the southern suburbs of Beirut, but do not always feel at home in the cosmopolitan capital. Lebanon’s Shia for years occupied the bottom of the socio-economic spectrum. Long ago they realized that the only way they would get anything in Lebanon is if they took it with force, as the merchant-class Christians and Sunnis in Beirut would never give up anything willingly. This is the genesis of the Amal Movement in the 1970’s, and later Hizballah. Yet, the sectarian survival instinct upon which the regime relies could backfire. The most die-hard within the security apparatus might well be prepared to fight till the bitter end. But the majority will find it hard to keep this up. After enough of this mindless violence, this same sectarian survival instinct could push them the other way. After centuries of discrimination and persecution at the hands of the Sunni majority, Alawites and other religious minorities concluded that their villages within relatively inaccessible mountainous areas offered the only genuine sanctuary. They are unlikely to believe their safety is ensured in the capital (where they feel like transient guests), by the Assad regime (which they view as a temporary, historical anomaly), or through state institutions (which they do not trust). When they begin to feel that the end is near, Alawites might not fight to the last man. They might well return to the mountains. They might well go home. 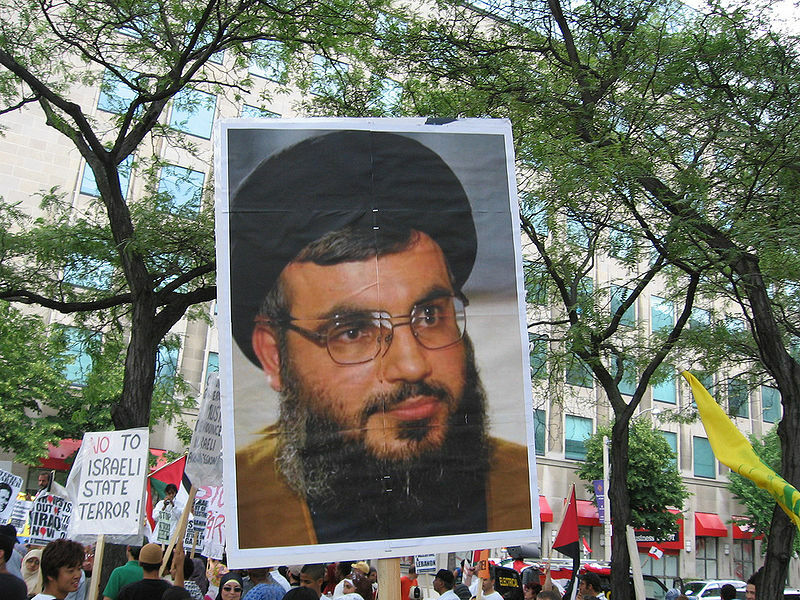 Partly due to Hizballah’s helps, Lebanon’s Shia have come a long way over the past 40 years. Today the sect wields real power, both politically and militarily. The can bring down the government, as they did this year, and they can take over the capital, which they did in 2008. But something doesn’t seem right. Hizballah’s actions are becoming more aggressive towards the state, especially since the indictments in the Hariri Tribunal were made known. This week, Hassan Nasrallah announced that the state would never be able to arrest members of Hizballah. Nasrallah has been vocal in his support for Syria, which badly exposes him as a hypocrite who is grossly out of touch with the Arab tide of history. This was after proclaiming support for protestors in Tunisia and Egypt. He has also maintained steadfast support for Iran, which also continues to oppress its citizens. Because of these patently opportunistic and self-serving stances, Hizballah’s credibility on the Arab street has to be plummeting, particularly amongst Sunni Arabs. How long can this keep up? Can Hizballah count on the unconditional support of the common Shia? Is there a limit to what they will accept? Hizballah’s support for authoritarian regimes, coupled with its ultra-aggressive posturing at home, will only lead to growing isolation for the group, and the Shia by extension. The common enemy in the Middle East used to be the United States, which had supported the likes of Mubarak and Ben Ali for decades. But in 2011, Arabs realized that instead of getting the United States to abandon its support for the region’s dictators, they had to remove the dictators themselves. And they’re doing right now. Suddenly, corrupt and oppressive regimes became the enemy (whether they supported the US or not) and Hizballah found itself on the wrong side of history. With the region’s political calculus undergoing such significant changes, it follows that Hizballah would alter its strategies accordingly. But they didn’t and in the process revealed themselves to be little more than an outpost of Iran’s Revolutionary Guard Corps, beholden to the Ayatollah instead of their constituents. The question then becomes whether we will see any daylight developing between Hizballah and the “average Shia”. It’s not clear how unconditional support is for Hizballah amongst the Shia, but there are signs of cracks developing. The downfall of the group’s financial chief, penetration by Israeli spies, support for brutal regimes in Iran and Syria, isolation from Sunnis, and isolation from the world in general… both the group and the sect are under tremendous pressure. The whole situation seems to be coming to a head. There are just too many highly-volatile moving pieces. It’s likely that Hizballah can count on its sectarian constituents if push comes to shove; the Shia won’t have any choice. The shoves will be coming from the Sunnis and the Shia will likely close ranks and band together in the event of a civil conflict. But it is unclear how far rank and file Shia will go in support of the Party of God. Perhaps a look at the fate of Syria’s Alawites over the last 40 years can give some clues.